Throwback Thursday seems to be something that has become really popular recently and after seeing it feature on my friend Lisa's blog I've decided to start my own version of it to introduce you to my life before Newcastle. I've always been someone who's gone out exploring at weekends with my camera in tow, even before the days of digital cameras, and I thought it would be fun to share some stories with you of my life in London and, before that, Norfolk. Who knows I might even throw in some silly childhood stories whilst I'm at it. Unfortunately for the moment I don't have an "About Me" page to provide you with any background to my LBN (Life Before Newcastle!) so for now here's a very brief summary of what I've been up to. I grew up in a little village in Norfolk where I remained for 27 years before getting a little bored of my country lifestyle and deciding to move out of home and go find adventure in London. Living in London was absolutely amazing and I'd say that everyone should go and experience living in a big city for a few years if they can. I lived there for 5 years before meeting Simon and relocating to Newcastle in 2013. So! 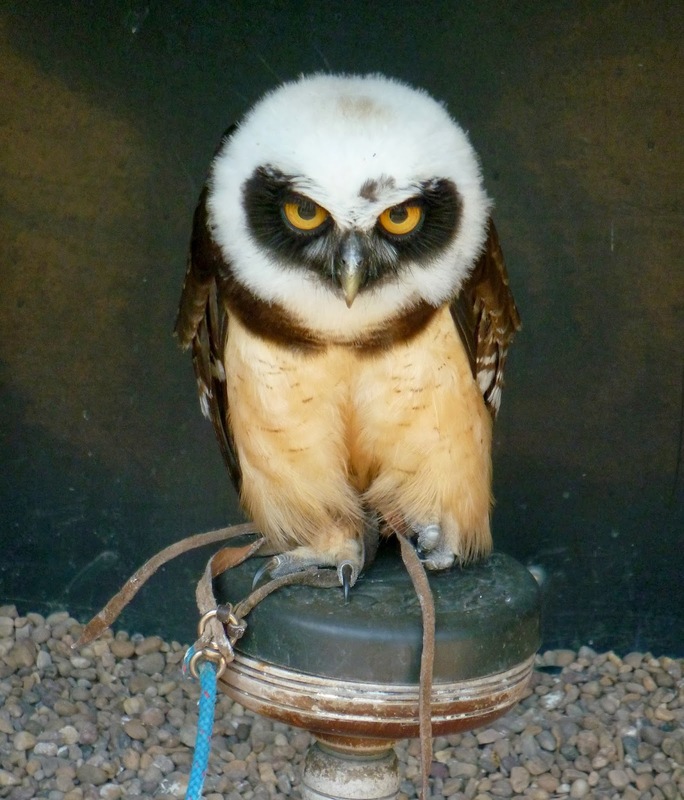 Today I'm taking you back to 2011 and we're going to talk owls! My friend and ex London housemate Lauren really loves owls so one weekend I took her to my folks house in Norfolk for the weekend to meet my family and go on an adventure to see some of her favourite feathered friends. Having sold my car when I moved to London it had been many years since I'd been behind the wheel but I knew in order to get the most out of our trip I really needed to hire a car to get us around. It was my first time driving in years so I was very nervous as I kangaroo hopped out of the "Enterprise" car park and down the road. Luckily it soon all came flooding back to me and we had a lovely time driving about the Norfolk countryside in the sunshine. 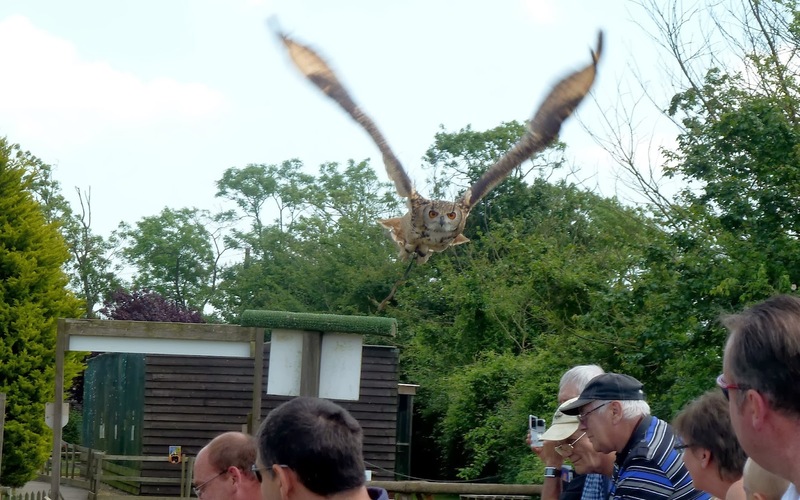 Our travels took us to Stoham Barns which is home to the Suffolk Owl Sanctuary. 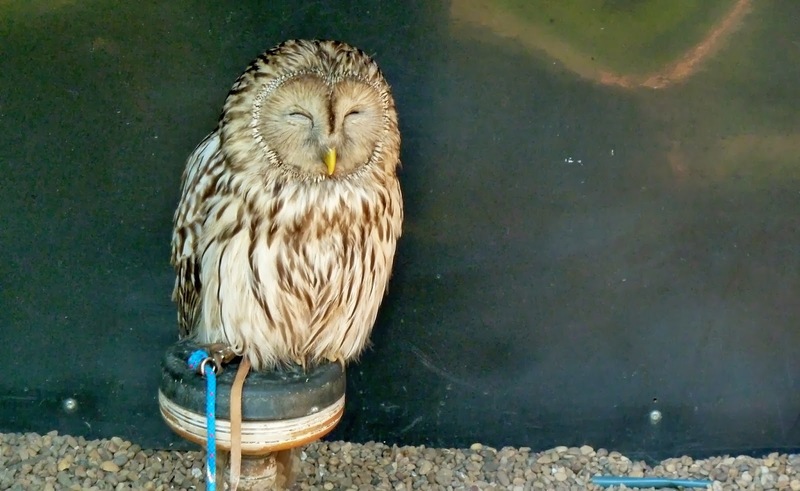 The Owl Sanctuary is supported entirely by voluntary donations and admission charges and plays an important part in owl care, rehabilitation and conservation. 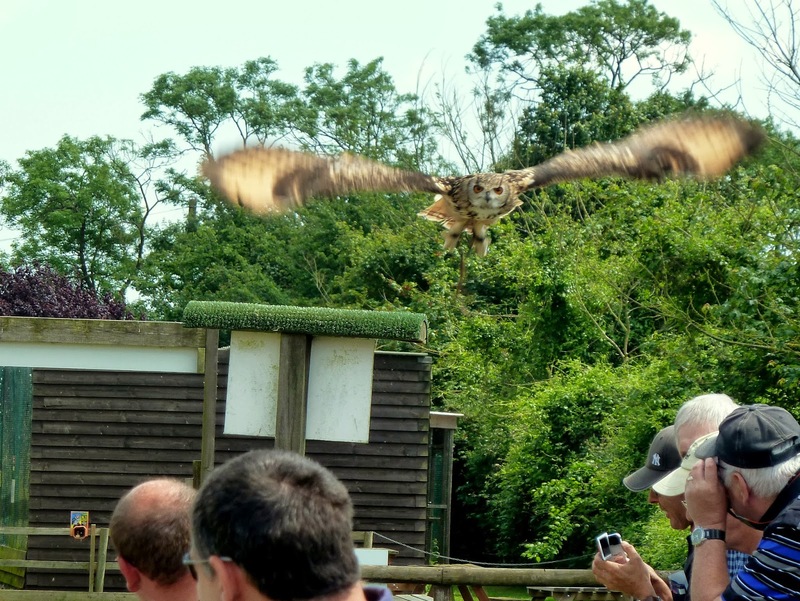 The Sanctuary is a beautiful place to spend the day with lots of open green space providing places to picnic, a woodland walk with bird hide and red squirrels and a fantastic gift shop which is owl heaven. 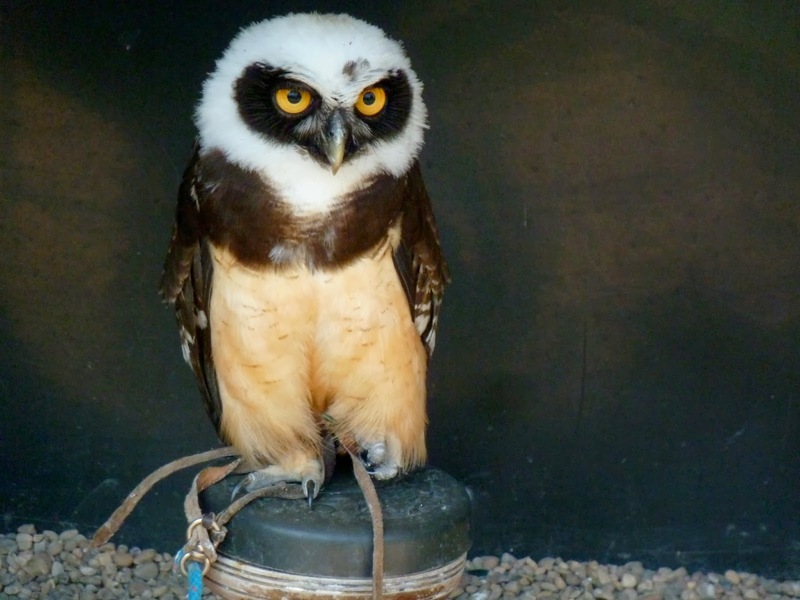 We had a wonderful time strolling around chatting to the owls and completely fell in love with Cecil, a very talkative little chap who was wearing, I kid you not, feathery chinos! Ah just seeing his cute little face and trousers makes me want to go and visit him again! We ended our day by watching a demonstration which was very impressive, we were told lots of facts about the birds kept at the Sanctuary and saw some examples of how clever the big falcons are at hunting their prey. Our favourite part was when an owl flew over the audience, he swooped so low we could feel his wings on our heads. I hope you've enjoyed my first Throwback Thursday ..... I'm looking forward to seeing what I can find in my archives for next time.